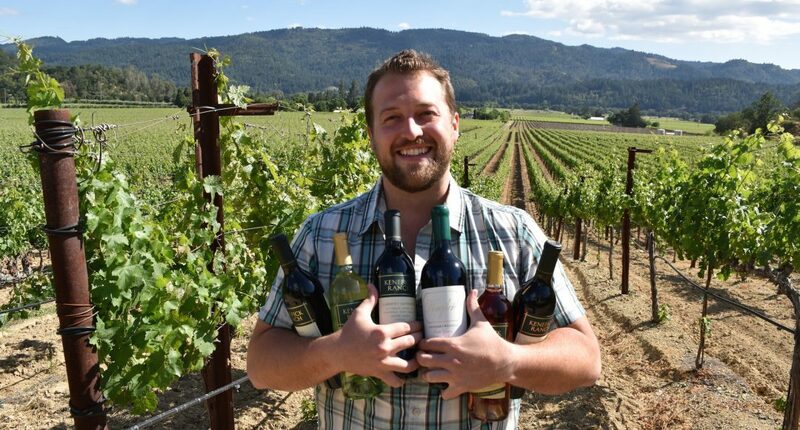 Small producers make up the heart of Napa Valley. In fact, the majority members of the Napa Valley Vintners Association are family owned. While many visitors to the Valley taste at the “household name” wineries, it’s these small vintners that make some of the most amazing wines. They also offer the most intimate tasting experiences. Kenefick Ranch in Calistoga is one of those wineries. For this program we met with VP of Sales, Chris Kenefick. 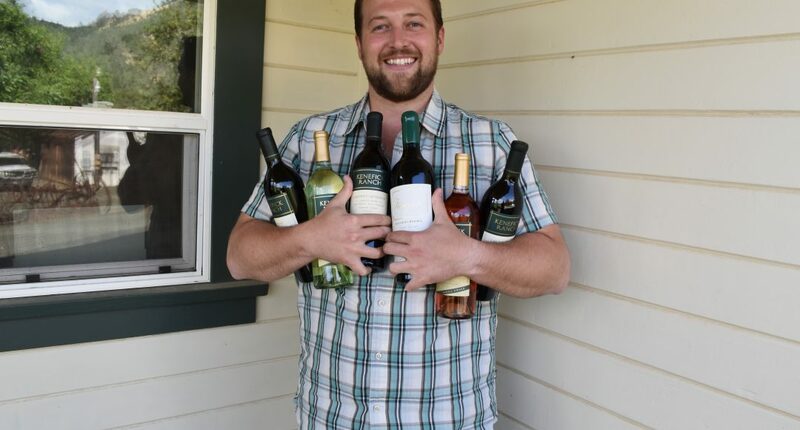 When it comes to wine, Kenefick is a must visit. Big is good but small can be better.